 Incident – Blyth’s inshore lifeboat was requested for immediate launch to go to the assistance of a 17ft motorboat, that was on passage from the Port of Blyth to the Tyne, with three persons onboard. The boat had suffered engine failure and was at risk of sinking. The lifeboat reached the scene at 17:46 and went alongside the casualty vessel. After checking that the three persons onboard were uninjured and assessing the condition of the motorboat took it in tow at 17:58. The casualty was towed to a safe berth in the South Harbour Port of Blyth where it was met by Blyth Coastguard. After making sure the three persons were safe the lifeboat left the casualty and returned to station at 18:15 and was ready for service again at 18:45. The RNLI Blyth Lifeboat Operations Manager Mr. John Scott said “The rapid response of the lifeboat crew made it possible for the three persons onboard the casualty vessel to be taken onboard the lifeboat had that been necessary”. NextBlyth Lifeboat Crew meet HRM the Queen and the Duke of Edinburgh at Alnwick Castle.